DataWORKS Educational Research was founded in 1997 with the single purpose of improving student learning. 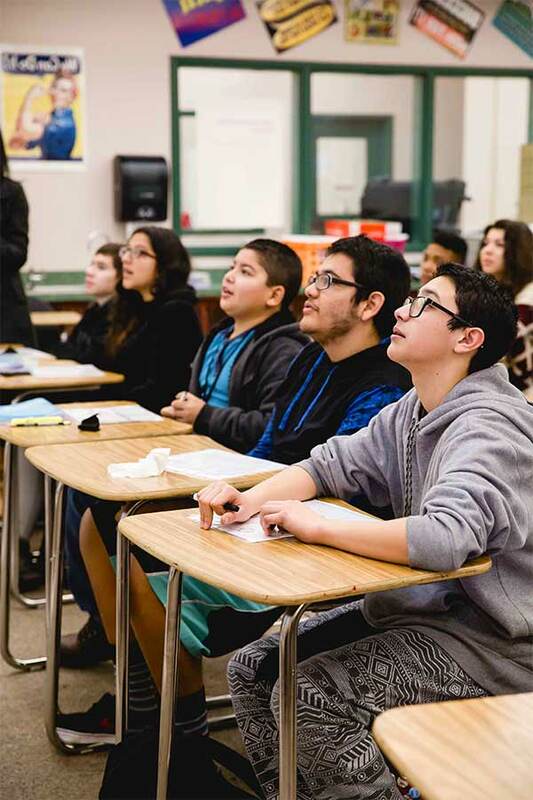 By observing and teaching in more than 25,000 classrooms, co-founders Dr. Silvia Ybarra and John Hollingsworth developed the research-based Explicit Direct Instruction (EDI) approach to teaching. Since then, DataWORKS has steadily expanded, working with over 750 schools and districts, in 25 states, and in 10 countries. Since 2014, the company has been actively involved in training and developing curriculum for Australian teachers and schools. Discuss what works in the classroom with the author of an educational bestseller. We walk our talk. We don’t just talk about what works; we go into the classroom and show you what works. Then, we train you how to do it. For 20 years, we have helped teachers around the world transform their classrooms and schools. We know what works based on academic research and our own original field research in thousands of classrooms. 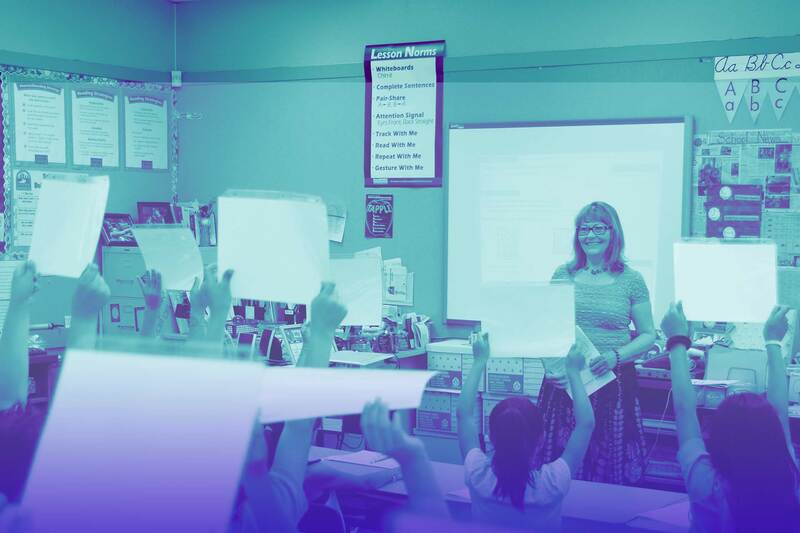 When teachers apply these proven strategies, they get results for their students. Learning is truly visible in the classroom. There is no one size fits all plan. We work with you to meet your needs for budget, scheduling, content, and staffing. We consult with you at no charge to see how our services fit with your unique school and students. Then, we prepare a customized solution. Explicit Direct Instruction makes students accountable. They see now that school is a place to work and learn and play, and they love it. Because even though it is hard, they are doing well. All of our PLC meetings start by looking at data, including classroom walkthrough assessments of EDI strategies. Silvia Ybarra helped us calibrate during walkthroughs to develop a common language and credibility district-wide. EDI is very concrete. You can walk into a classroom and recognize it right away. It enables us to give much better feedback to teachers. Congratulations DATAWORKS! A colleague of mine is super impressed with a new teacher she has employed who came from one of the WA schools you worked in last year. I am a Board Member at this Perth school and I watched the teacher in action yesterday. The impact of your instruction is apparent watching her teach! What a significant effect you are having on Australian educators. A usual 45-minute webinar costs about $100. How many webinars can we do during the study of the EDI book? It would be useful to do at least three or more webinars to highlight key features of the book. Will author John Hollingsworth actually do the webinar? Yes, John likes the camera. He is very good at interacting with the teachers via the technical setup of voice and video. When are webinars usually scheduled? We have done webinars after school when teachers can gather. Or, they can be done during the day on a Teacher In-Service Day. What is included in the Study Guide? The Study Guide offers key questions for each chapter of the EDI book, as well as activities that will help teachers use the strategies or think through how they can be used in their schools.